If you haven’t heard yet, this year’s Pantone color of the year is the vibrant, yet mellow Living Coral. 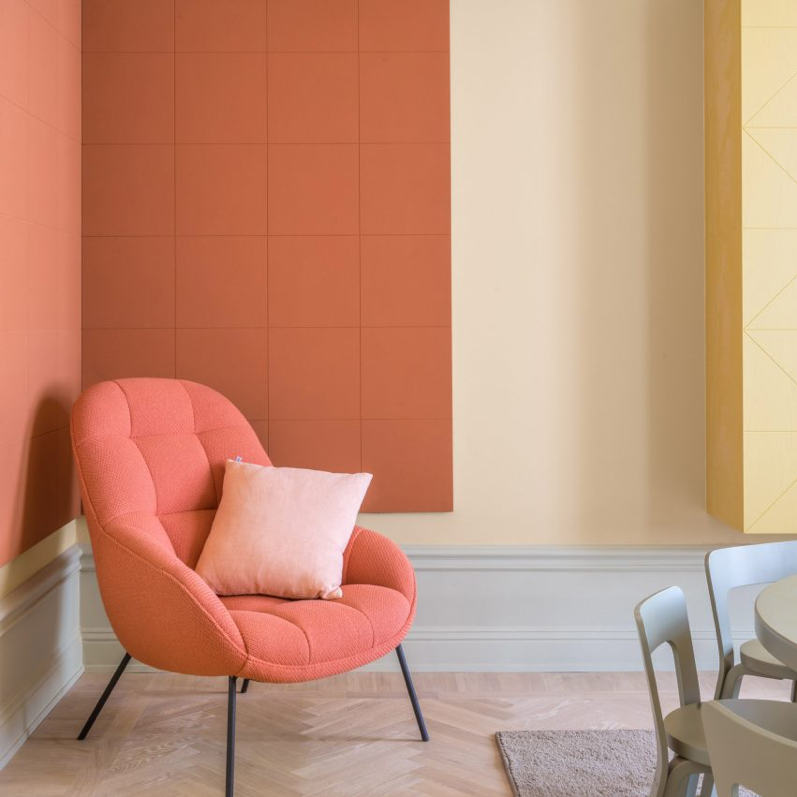 Embracing us with warmth and nourishment to provide comfort in our crazy everyday lives, Living Coral goes with many other tones and brings good vibes into any room. Consider bringing Living Coral into your home design. Whether you want this color to take over, or you just want it as more of a slight addition to complement your style, it’s presence will do its job. A great way to represent hope, the color of the coral reef will bring a lot of new feelings into your home. Here are a few ideas about how to incorporate Living Coral. 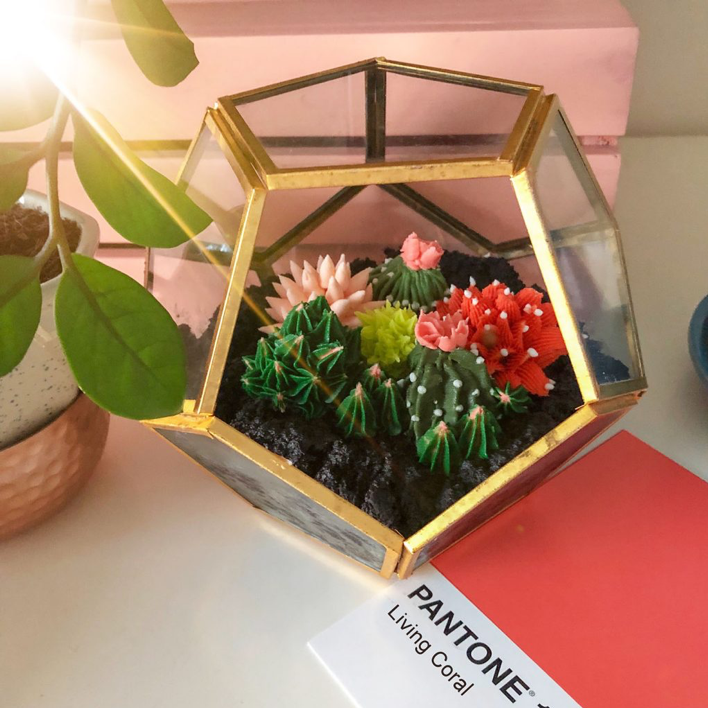 Going this big for the Pantone color of the year may not be high on your to-do list, but it’s something you may want to consider! 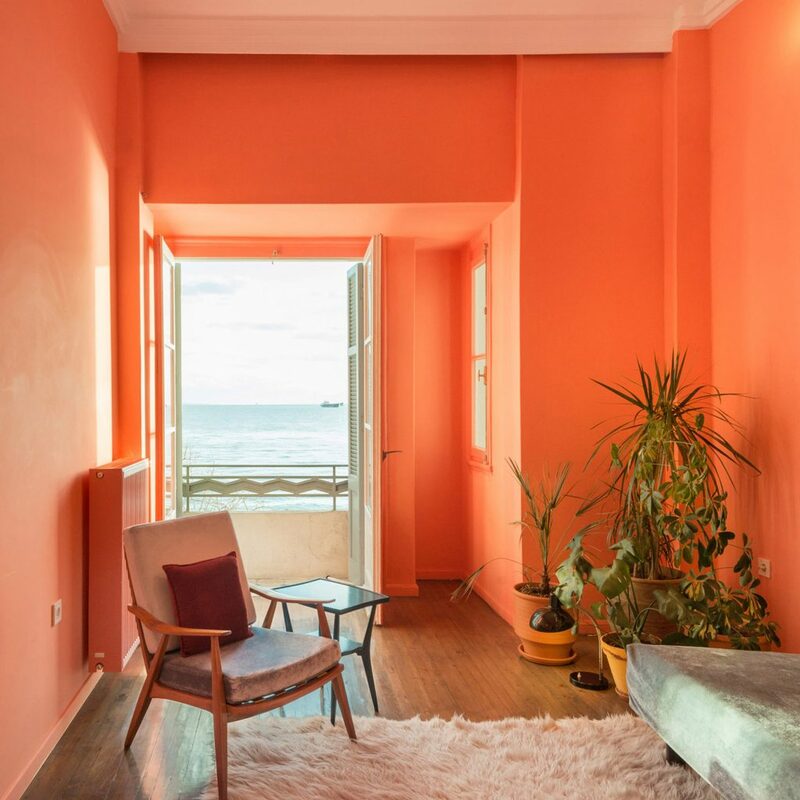 This color may be very bright, but that’s actually part of the appeal – it’ll brighten up the room even on cloudy and rainy days! If you would rather keep your design simple and sophisticated, consider only painting one accent wall with Living Coral. Or just go for it and deck out the whole room from floor to ceiling! 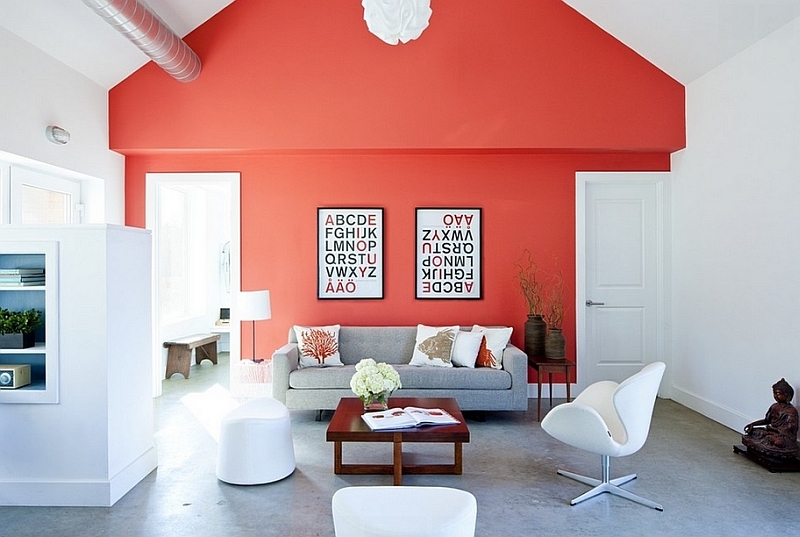 Either way, Living Coral is a beautiful color for the walls no matter what room you choose to paint! Another design option for the pantone color of the year would be adding it to the floors. A great way to do that is by adding area rugs! Simple, beautiful and trendy! 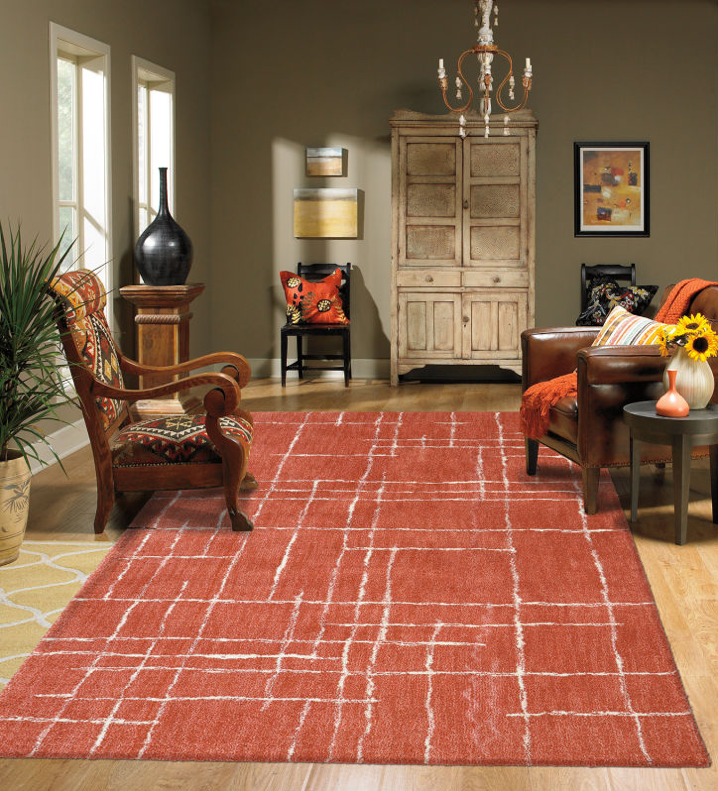 Mohawk’s Bershire Catham area rug in coral is a gorgeous option that offers superior stain resistance and comfort. The Momeni Veranda coral indoor/outdoor rug is the perfect representation of Living Coral. If you choose to add this area rug to your outdoor living space, don’t worry about fading colors. It’s covered with UV-protected shades, so it won’t lose color come rain or shine throughout the seasons! Show guests just how trendy you are and have the Pantone Color of the Year be the first thing they see before they walk into your home. 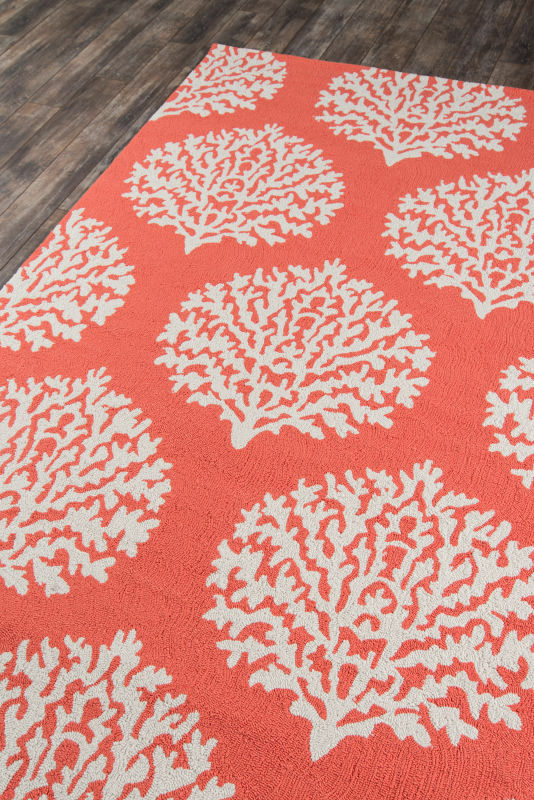 Even showing actual coral stems in the design, this rug is the perfect way to add Living Coral to your design! Maybe adding such a vibrant color to the walls or floors is just too much for you. How about little additions to the décor? I mean, how hard is it to get a simple flower to represent Living Coral? This is a great way to embrace the idea of nature that it represents. A couch without throw pillows is like cookies without milk. Bland and boring. 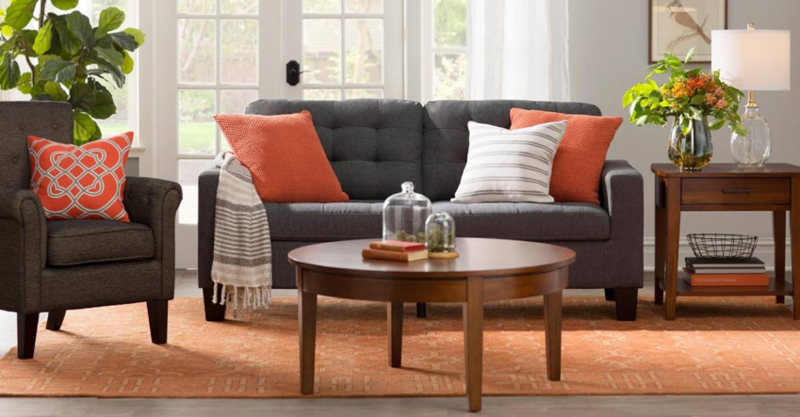 Make sure your couch isn’t like that and bring in Living Coral for and extra trendy design. Furniture is also a great option! 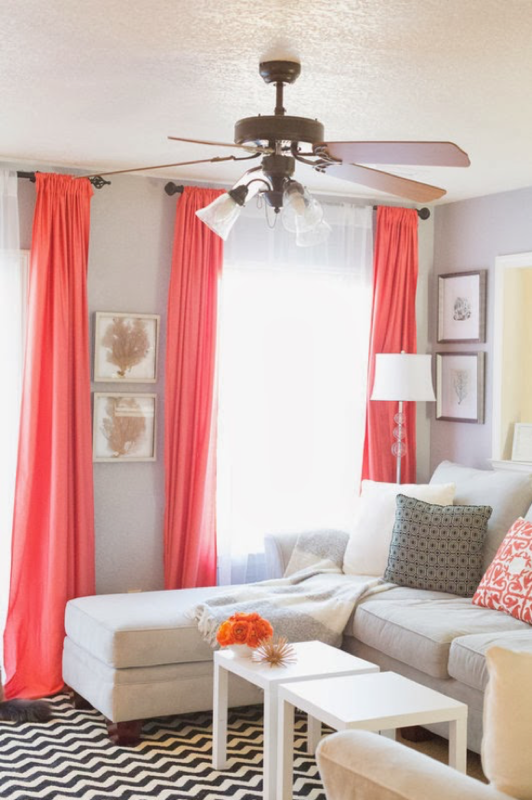 If you have rooms with neutral designs that could easily go with any color, changing up the curtains, or adding a chair, table or other furniture is the perfect way to add the Pantone color of the year to the design! Having neutral rooms is great for Pantone color’s if you want to keep up with the yearly color trends! This year, Living Coral encourages lighthearted activity, symbolizing our need for optimism and embodying our desire for playful expression. So this year, bring this color into your home and allow it to work its magic!